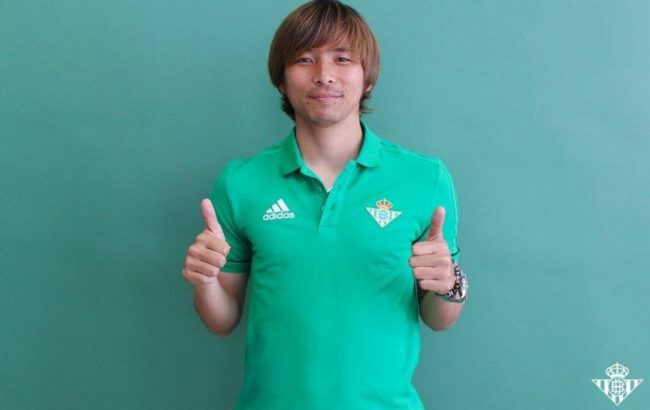 Real Betis have announced the signing of Japanese international winger Takashi Inui from Eibar in some style, courtesy of a Dragon Ball-inspired video. With the summer transfer window open for business, expect a load of slick ‘new-signing’ videos to pepper Twitter in the coming months. However, we doubt we’ll see better than this one! As for the player himself, he joins Betis on three-year deal after a spell with Eibar which saw him score 11 goals, including a brace against Barcelona last season, and provide seven assists in 89 league appearances.